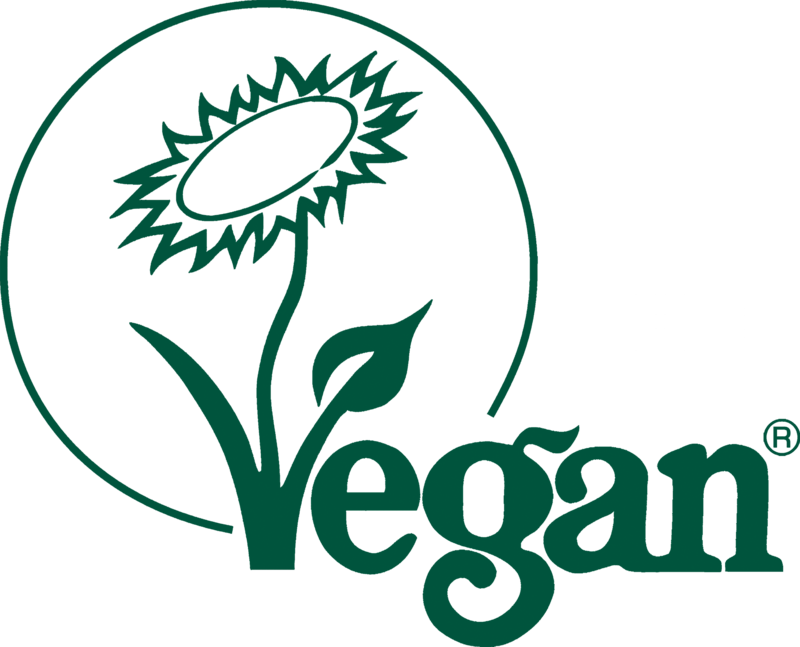 Our Clan belts are totally animal free and approved by the Vegan Society for your peace of mind. You supply the buckle ? a new purchase or a family heirloom ? and we will make the belt to suit in the waist size you give us. (remember to measure this over your kilt!). 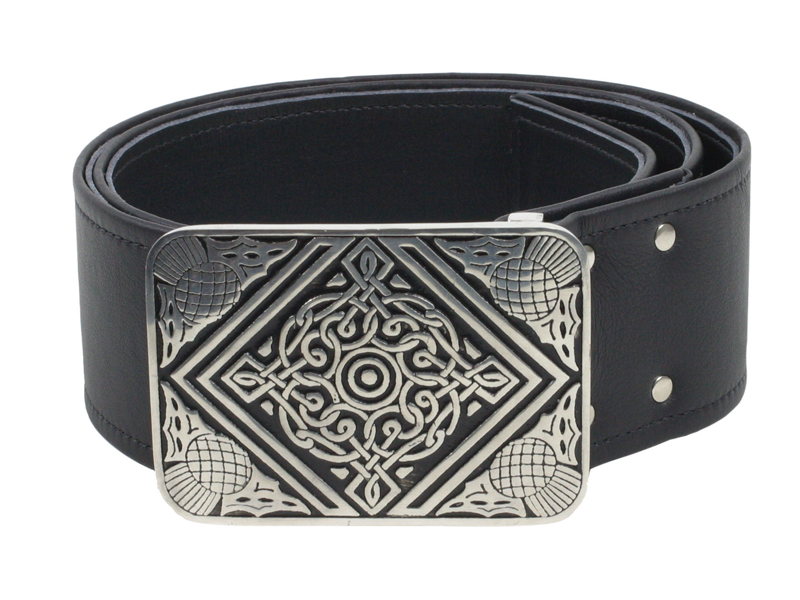 The belt features a classic turned edge with top stitch detail and is lined and stiffened for years of wear. Made from Black Lorica microfibre and guaranteed not to split.